32 S&W Long S&B 100gr LWC Ammo, 50rd Box. 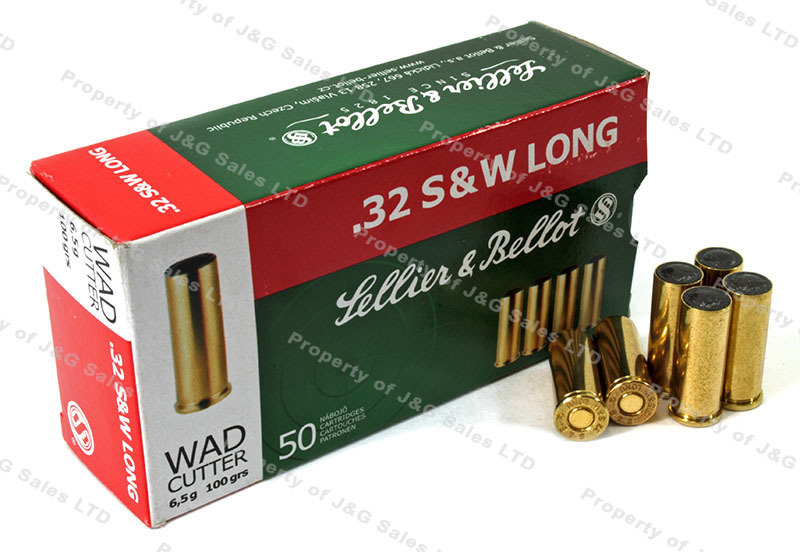 Sellier & Bellot 32S&W Long ammo, with the 100 grain Lead Wad Cutter bullet. Brass case, and non-corrosive. Has a velocity of 735 feet per second at the muzzle and 120 foot-pounds of energy at the muzzle. Manufacture part #SB32SWLB. Used it for bullseye pistol competition, works great in a Walther GSP. Seems a little hotter than Fiocchi. 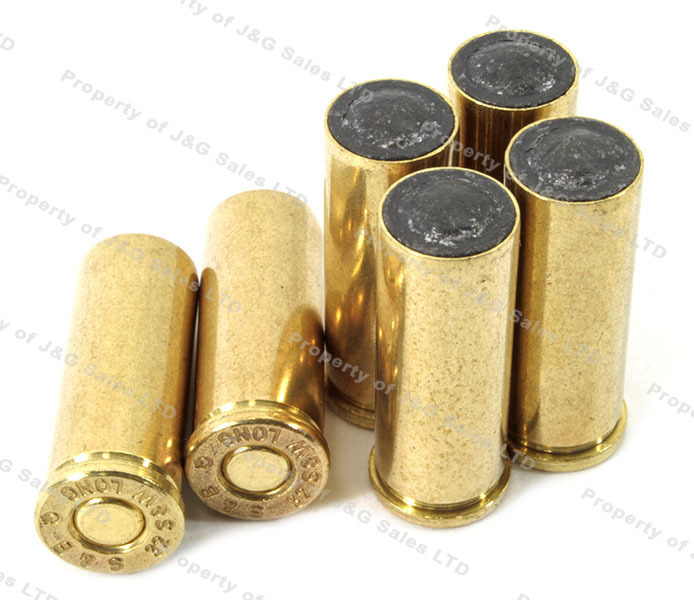 a high quality ammo, as usual for the S&B brand. it is one of my favorite imports, if not the best. S&B ammo is always nice stuff.